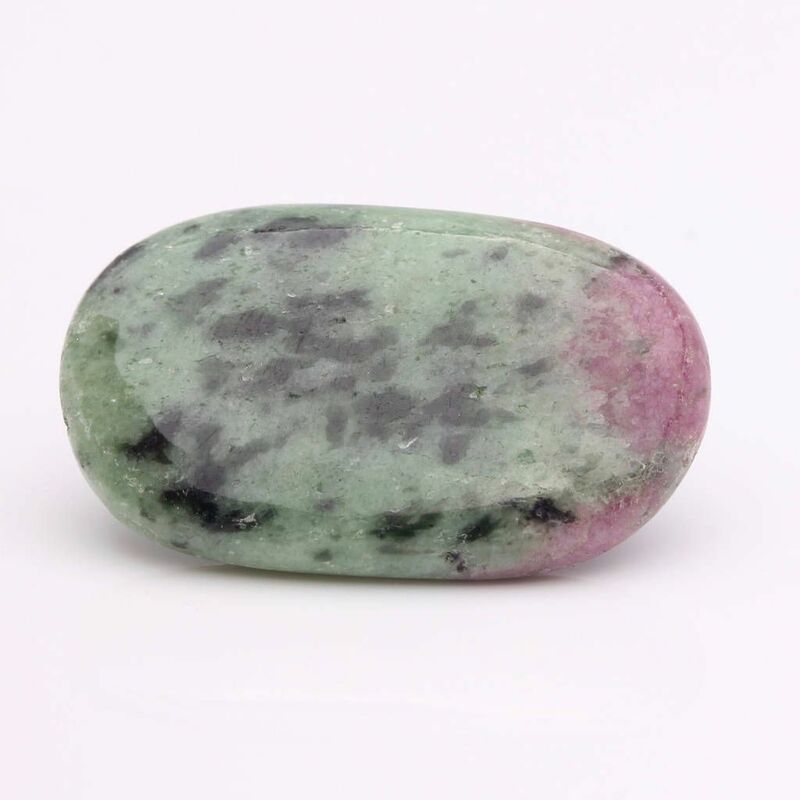 Ruby in Zoisite is reported to help encourage your leadership qualities and instills courage. 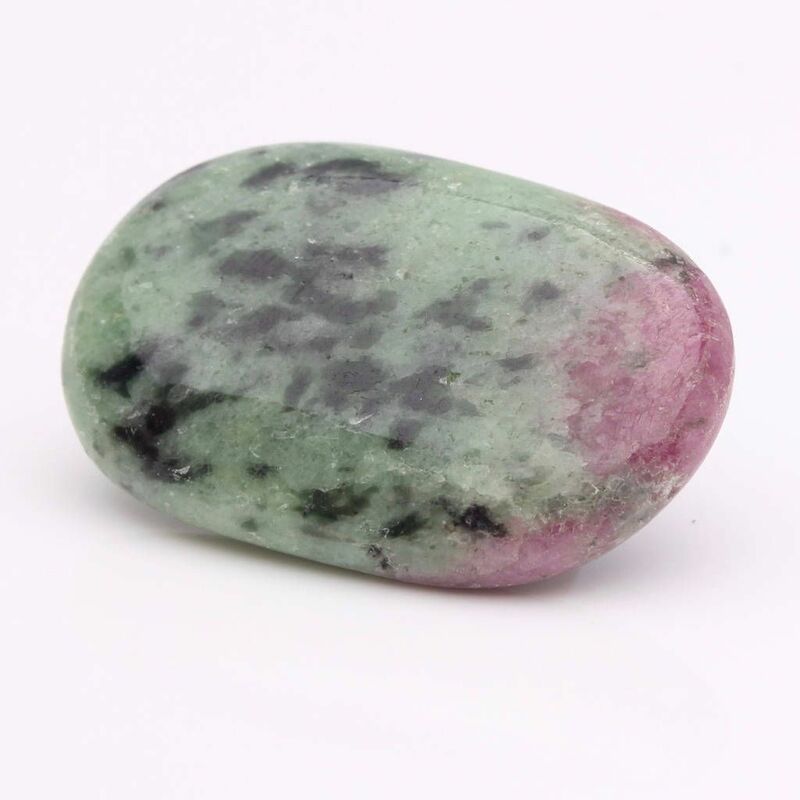 Helps in increasing vitality, and stimulates passion. Used to increase physical and emotional strength, to maintain proper circulation, and to stimulate altered states of consciousness. It is useful to access the soul's past, and aid in past life ascension and regression, to encourage one's unique characteristics, to promote oneness, and to enhance one's Auric field.